Hello Frndzzz.... www.dealsnloot.com Back With New Night Stay App. Get Free Rs. 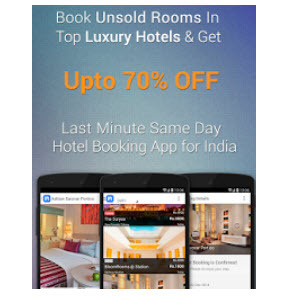 2000 Hotel Booking at Night Stay App. Currntly working in Delhi, Mumbai, Goa, Chennai, Hyderabad, Bangalore. Register using code NIKHIL904 to get Rs. 1000 Credit.